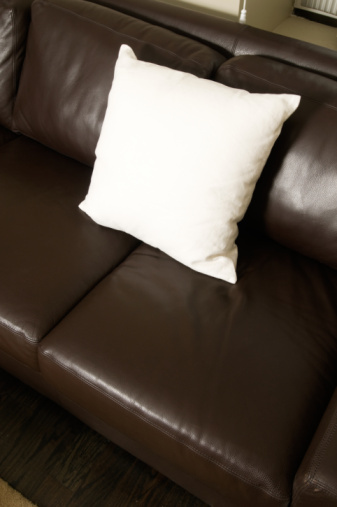 Mold grows on a couch if the couch has become wet from moisture buildup. 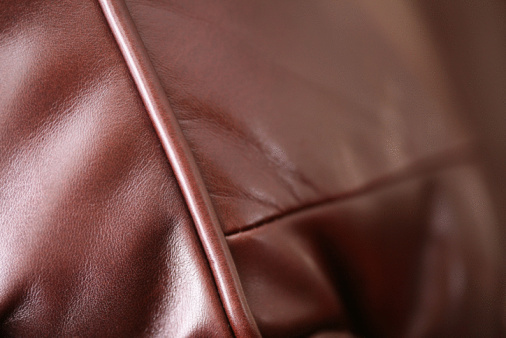 Couches placed in storage might become wet from humidity, and without proper ventilation, mold develops. Cleaning mold from a couch is not difficult, but you want to make sure you eradicate all mold spores before placing the couch back into your home. Use rubbing alcohol to remove mold from a couch. Remove the couch from the home if possible and set outside on concrete or gravel. 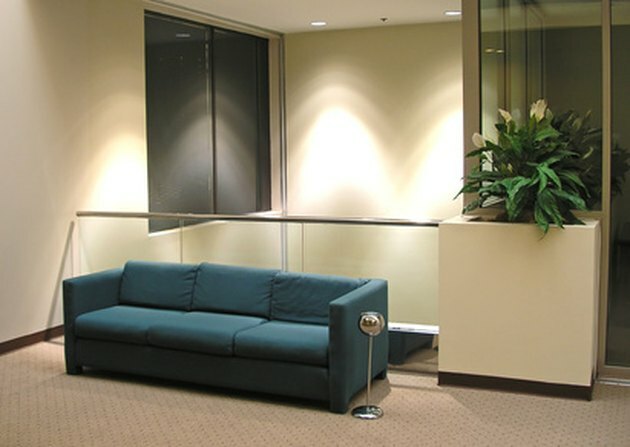 Place removable cushions on the concrete. Put on rubber gloves and a painter's mask to avoid touching and breathing toxic mold. Scrape or brush off mold from the couch and cushions. Use a soft bristled brush or nylon scrubbing pad to brush the mold. Rub gently against the fabric of the couch. Vacuum the mold from the couch and cushions using a vacuum attachment. Go over the entire couch, making sure to get into deep pockets in the sides and back of the couch where the cushions have rested. After vacuuming the entire couch, remove the sweeper bag filled with the mold and dispose of it in an outside trash receptacle. Mix one part water and one part rubbing alcohol, and wipe over the entire surface of the couch and cushions with a clean rag. The rubbing alcohol kills any leftover mold hiding in the fabric of the couch. Leave the couch and cushions in the sun to dry out. The sun's rays help to kill any remaining mold in the fabric of the couch. If you cannot take the couch out in the sun, set a fan or electrical heater by the couch to dry it out.